The new flagship of OnePlus will be launched very soon, according to new information. The Chinese smartphone manufacturer OnePlus introduced the OnePlus 6, the most recent smartphone of its flagship series in May last year. 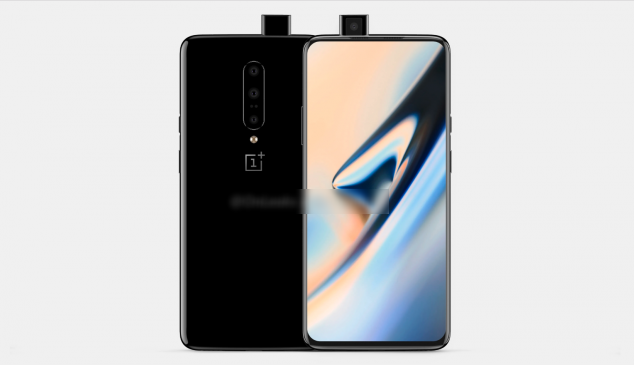 OnePlus 6, which is appreciated by the users with its elegant design and high technical features, has also become the most expensive smartphone of the company. Twitter user Ishan Agarwal, who is known for revealing information about smartphones, says that he expects OnePlus 6 to be launched in May and for the OnePlus 7 to be launched in May, and to guarantee it. Agarwal, who gave the exact date on the tweet he shared on his Twitter account, said that OnePlus will announce the new flagship OnePlus 7 globally on May 14th. The fact that Agarwal gave a full 1 month to date, excited the OnePlus fans. 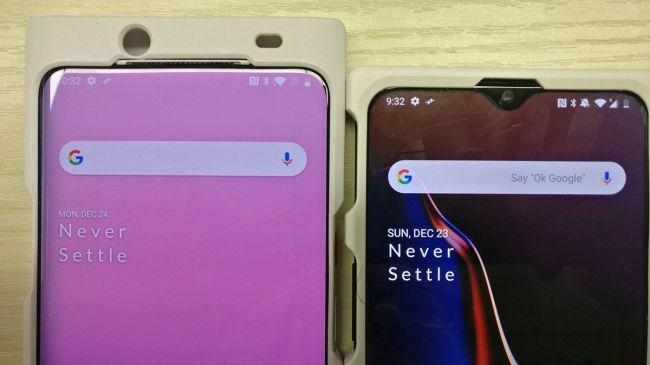 Device; OnePlus 7, OnePlus 7 Pro and OnePlus 7 Pro 5G.